Includes hundreds of true stories about wildfires, wildlife encounters, and what life was like atop those remote, tall, shaky fire lookout towers in the backwoods of America. 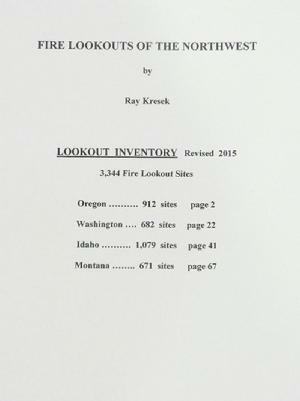 Features every lookout site in Oregon, Washington, Idaho, and Montana. 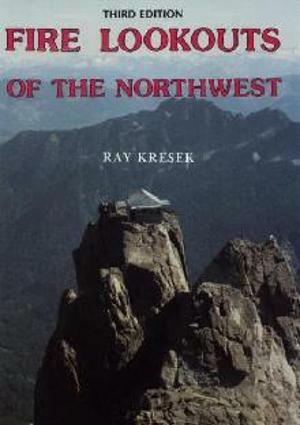 "Fire Lookouts of the Northwest"